Located on the hillside above Anse de Toiny with a breathtaking view of the Caribbean Sea, Hotel Le Toiny offers 22 Villas Suites nestled in an oasis of calm and tranquility with lush palm trees and exotic flowers creating privacy between each suite. Hotel Le Toiny opens the doors of its Beach Club to hotel guests and visitors seeking a leisurely lunch or a simple day of relaxation. 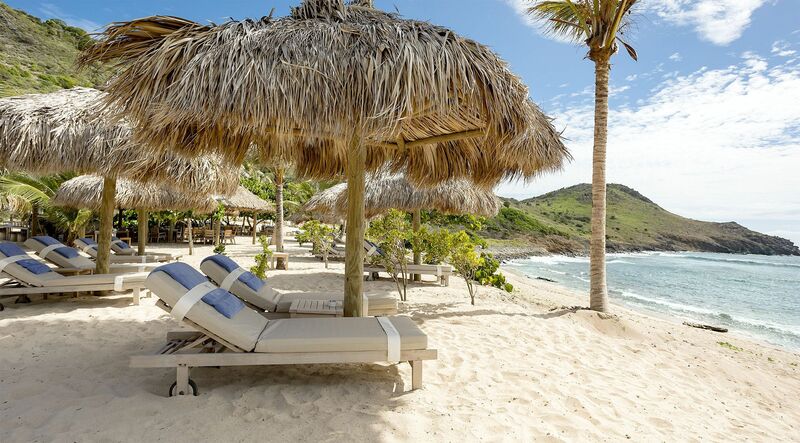 Hidden on a secluded beach in the shade of grapes or palapas, the Beach Club offers a truly relaxing "feet in the sand" experience and spectacular views of Toiny Bay. 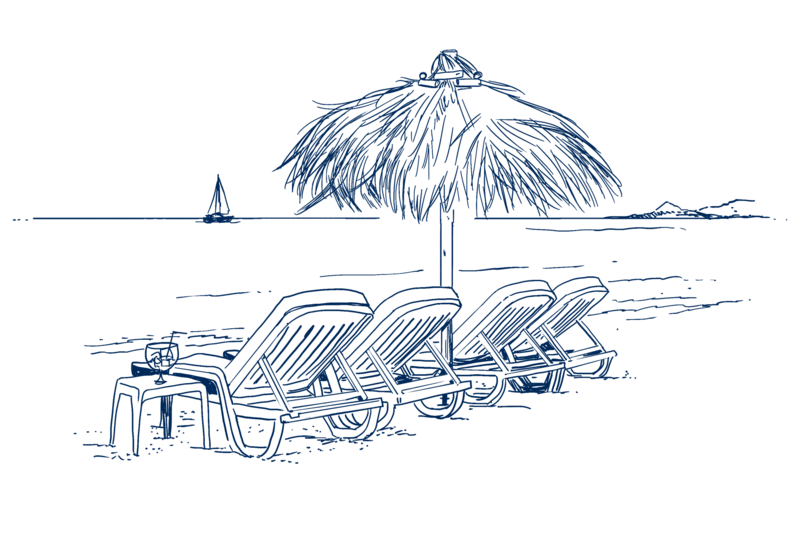 The Beach Club is accessible by private shuttle from the hotel and features a bar, a boutique and a beachfront swimming pool for refreshing dips under the warm Caribbean sun. 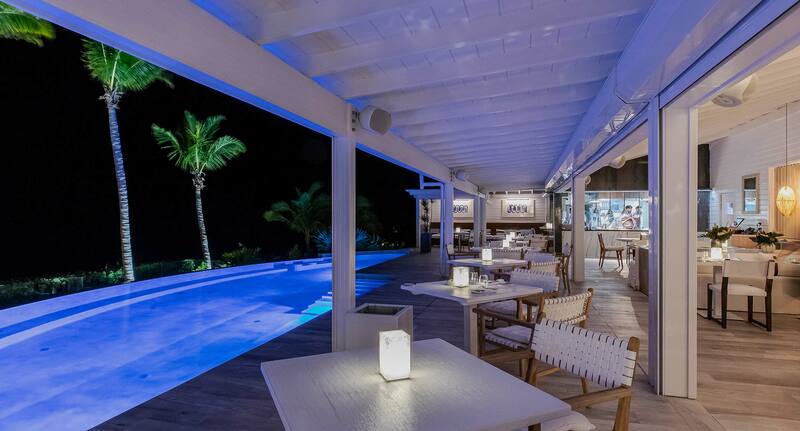 as one of the best restaurants in the Caribbean. Toiny Restaurant offers simple and refined European inspired cuisine prepared by our Chef Jarad McCarroll.